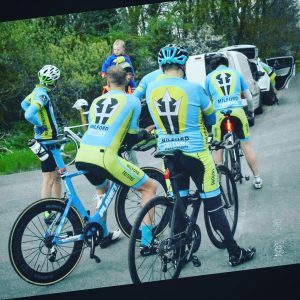 Milford Tritons TT are held Every Thursday throughout Our TT season (see Schedule) Registration Is From 1830 – 1845 The first rider is away at 1901 sharp. 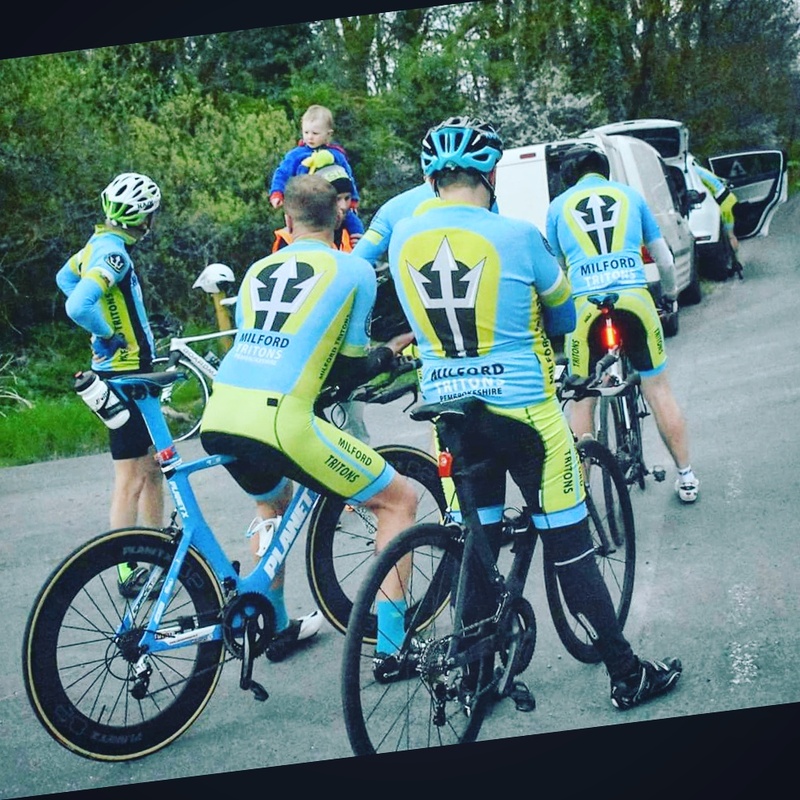 All we ask is that If you plan to ride a TT you commit to marshalling at least 2 TTs through the season. 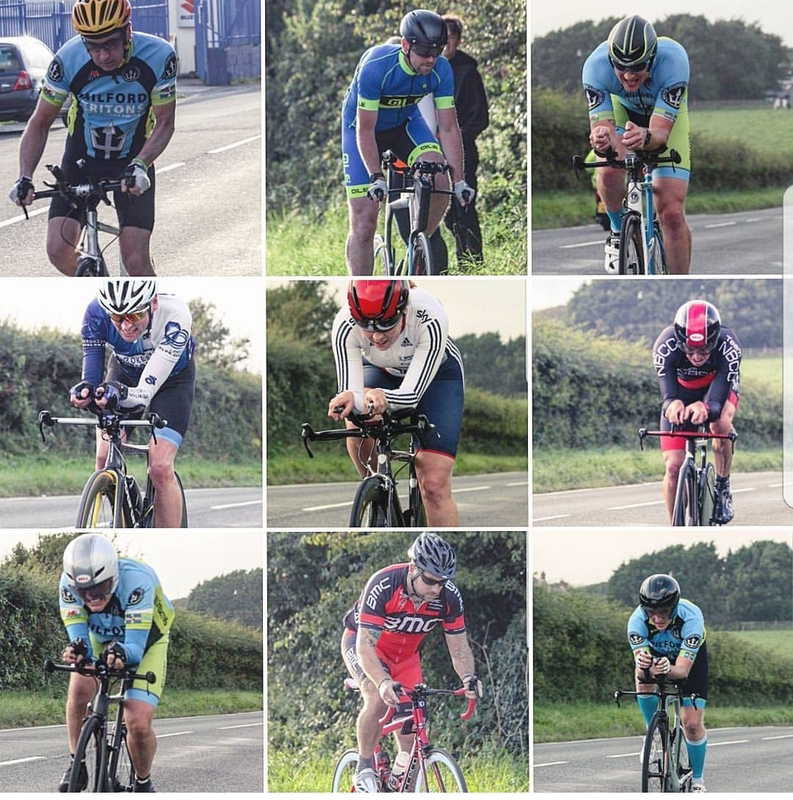 ANYONE from ANY (CTT Affiliated) club can attend these Time trials the cost is £3 per rider per TT which covers the CTT (Cycling Time Trials) fees. 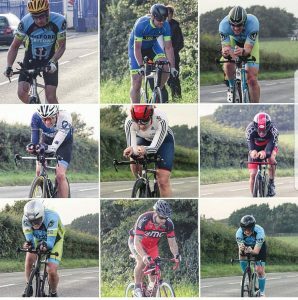 If you have any Queries Regarding our Time trials feel free to drop us an email milfordtritons@hotmail.co.uk and include Time trials in the subject box.